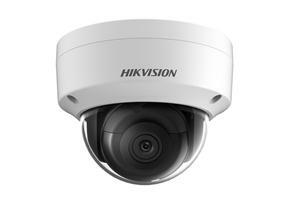 Security and safety are major concerns around the world today. 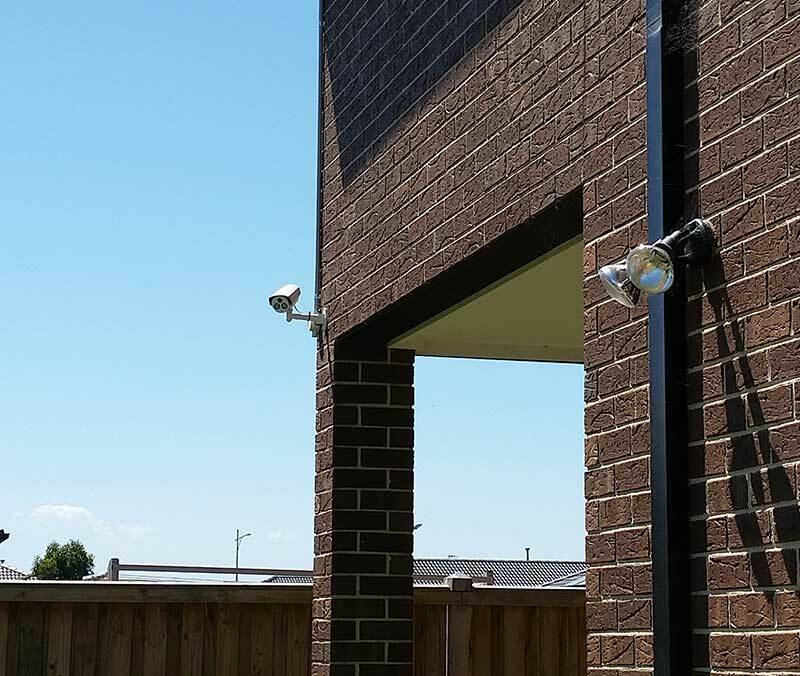 If you turn on the news, you will probably see at least one news story that concerns you. 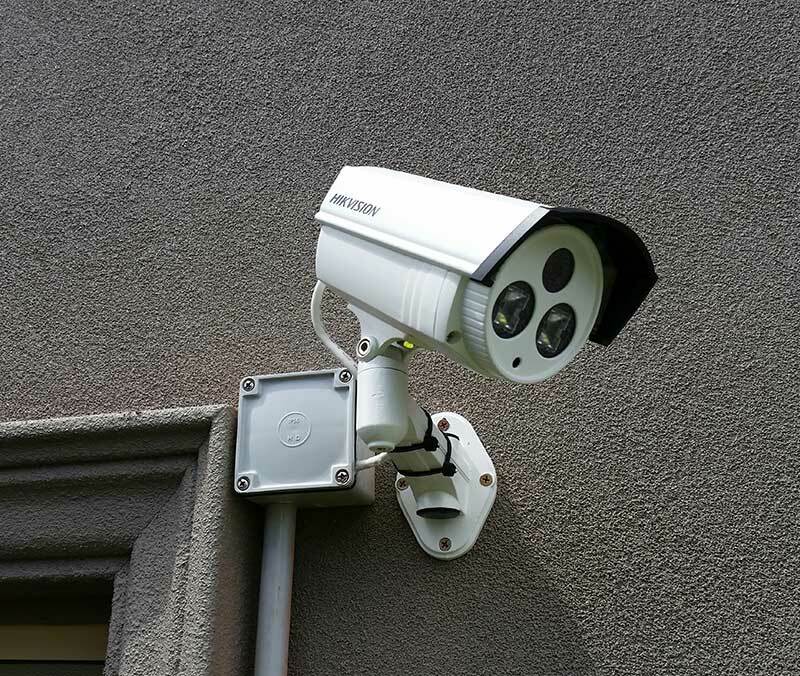 Protecting your home or business from any threats or safety issues is a big concern. 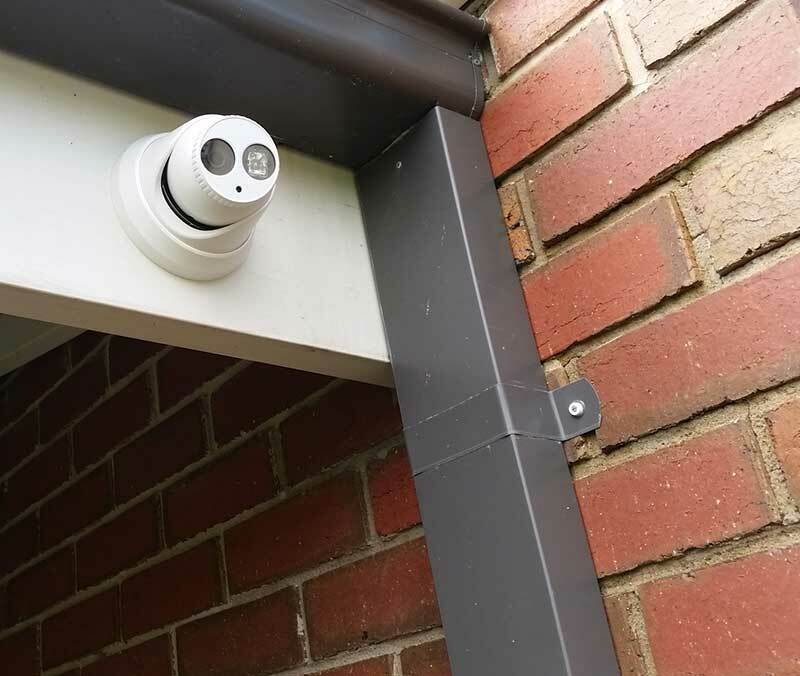 Having a security camera system can help to give you the peace of mind that you are looking for. 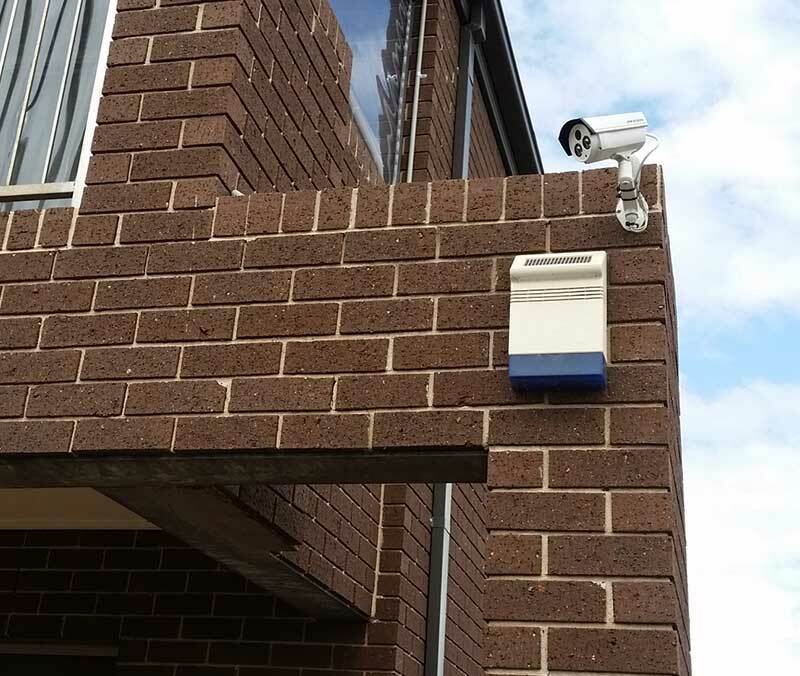 During a crime security cameras can be used to monitor what parts of your home or business are safe to be in. 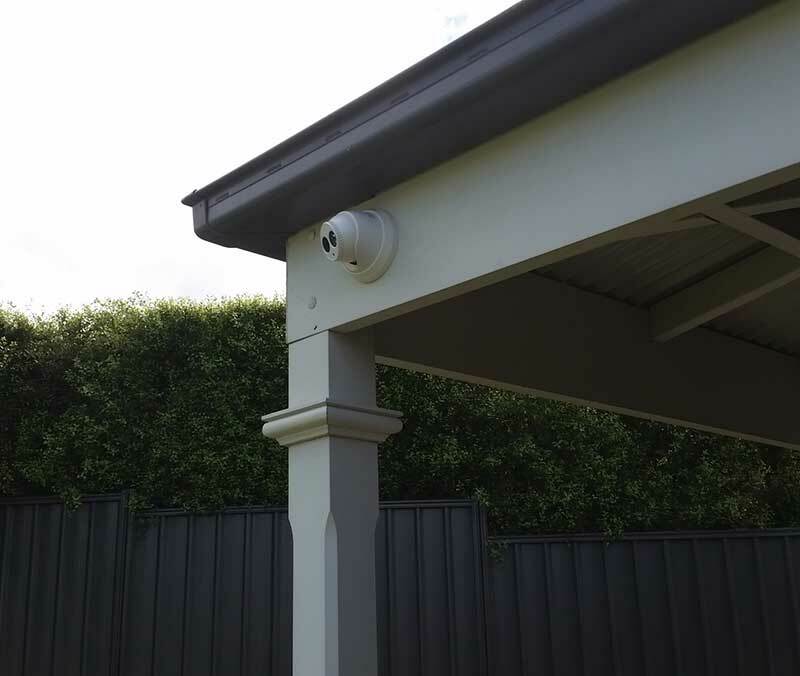 They also record all activities on the property. 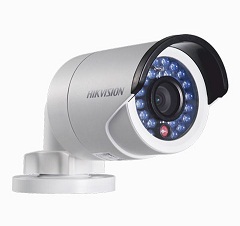 That means criminals are caught on camera and can be easily identified by the police. 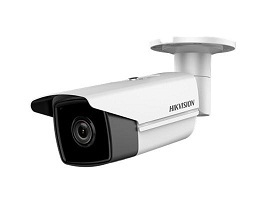 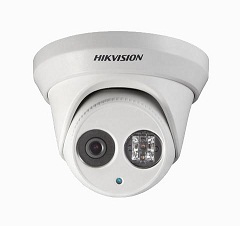 A lot of security camera owners also enjoy the safety aspect of having security cameras. 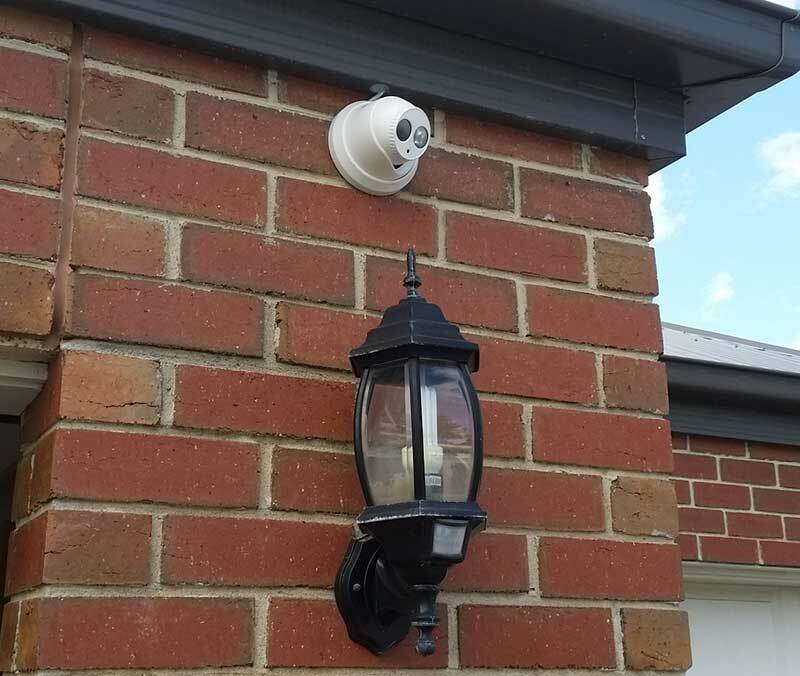 They know who is at the door before they answer it. 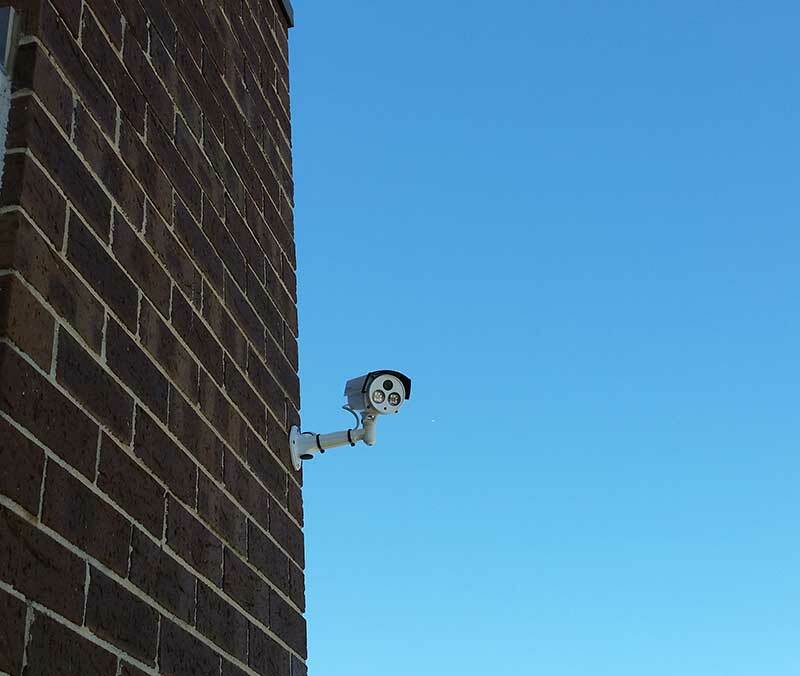 Business clients can keep an eye on potential liability issues and safety issues so that they can take action right away if needed. 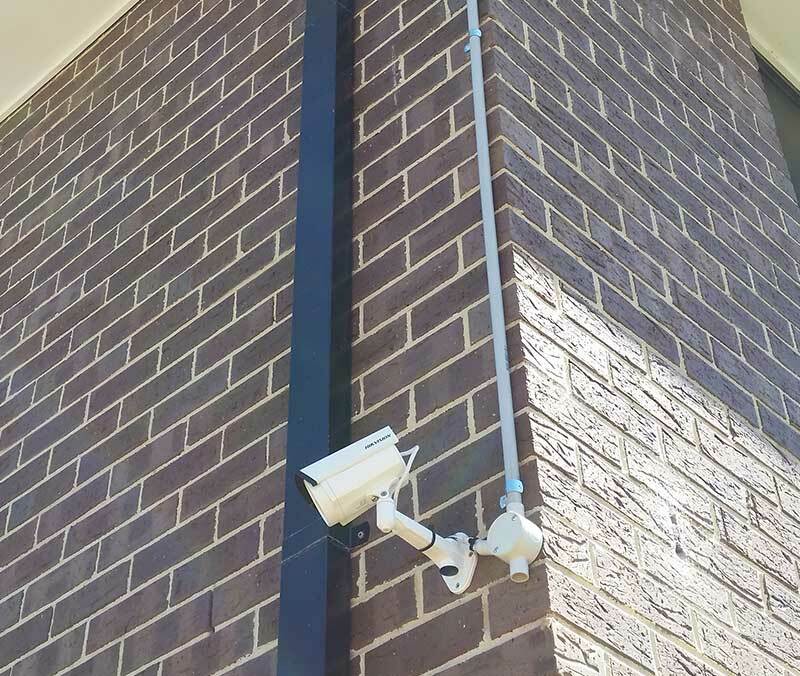 Installing security cameras isn’t as easy as 1-2-3 though. 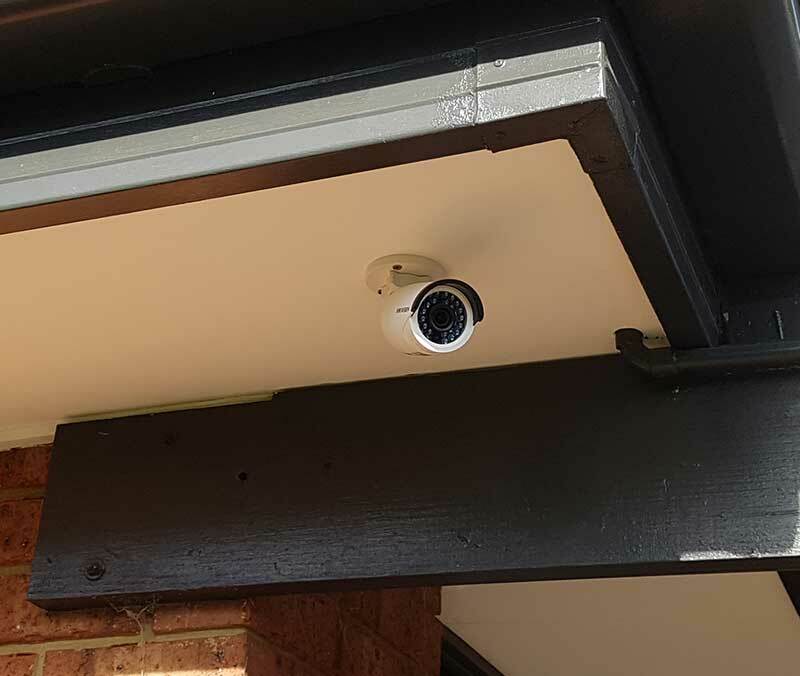 Precision Security Australia has years of experience working with security cameras in a variety of locations and uses that to help clients get the systems they need. 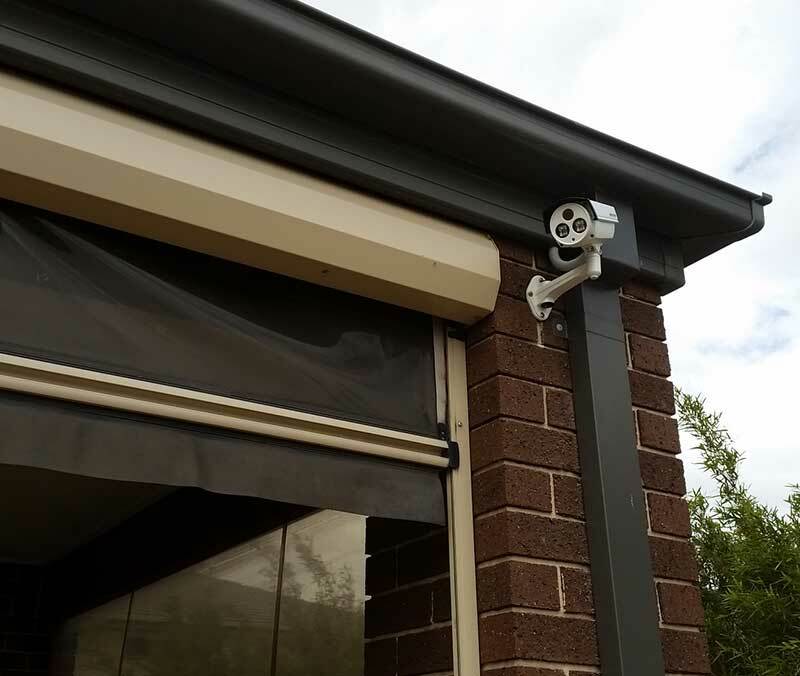 From security auditing to installation our team is able to cover it all. 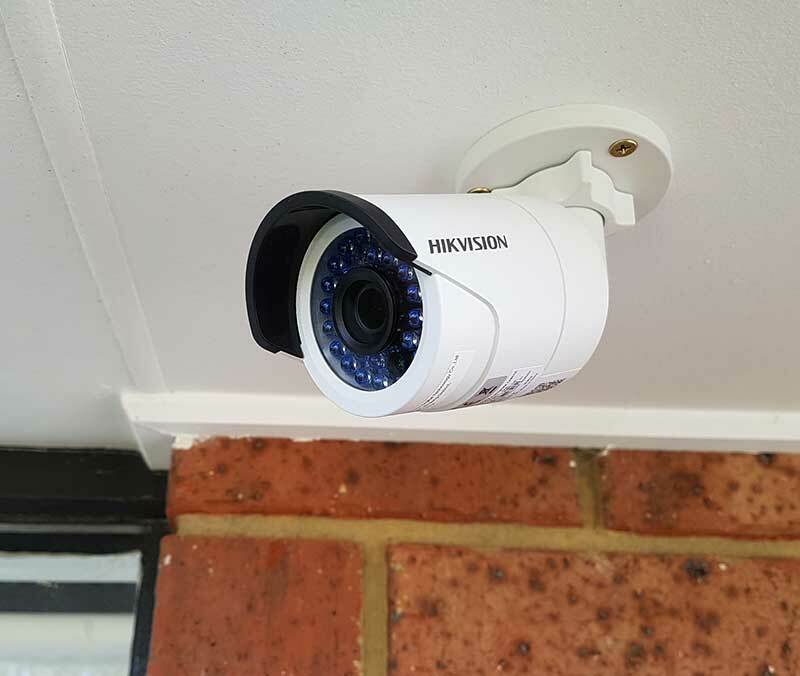 When you schedule a consultation with Precision Security Australia, we will send a technician out to audit your property to find the best locations for cameras. 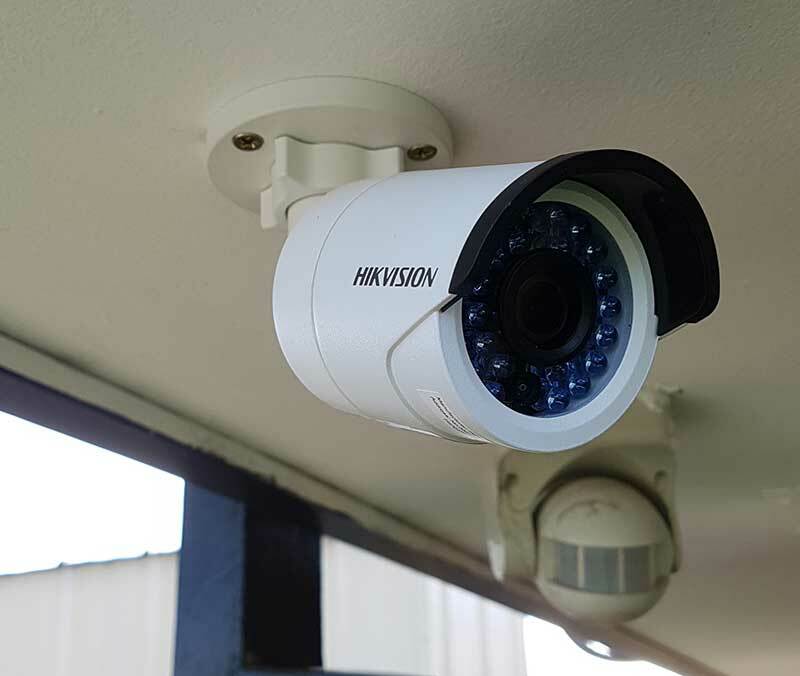 In addition to that, they will be able to give you a demonstration right on your property so you can be confident in your new security camera system.